Qingdao Haigol Outdoors Co., Ltd.
Haitang Technology (Guangzhou) Co., Ltd.
Package can be customized according to your requirements 5. 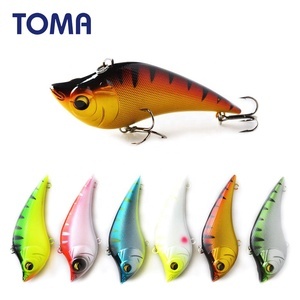 Can I print my own logo9 OEM,ODM available, can stamp your logo on lures. 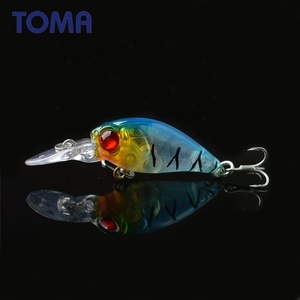 6.Can We make our own lure mold9 We are experienced in making wide range lure mold for customers from America. 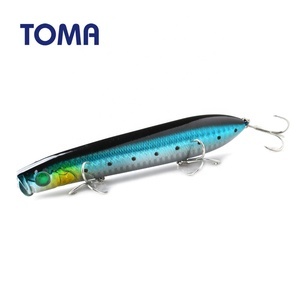 Europe, Oceania, Our engineers has rich experience in designing all kinds of fishing lures with hand carved for more than 15 years. 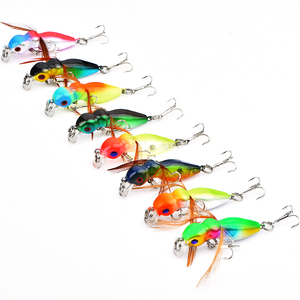 Jilin Autes Outdoor Products Co., Ltd.
New Minnow 3D eyes hard plastic artificial sinking fishing lures Size 100mm 11g VMC6#hook 3D eyes sinking OEM available MOQ :50 PCS . Your own logo/OEM /ODM inquiry is available Payment: Paypal, T/T , Western Union Shipment: China Post Air Mail, it will takes about 20days. EMS, takes 5-12 work days DHL, takes 4- 8 work days We sincerely hope we have the pleasure to do business with you in the near future. Alibaba.com offers 129,564 bait products. About 74% of these are fishing lures, 4% are other fishing products, and 1% are rodenticide. 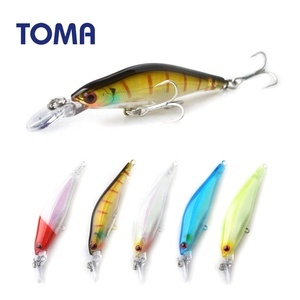 A wide variety of bait options are available to you, such as free samples, paid samples. There are 127,946 bait suppliers, mainly located in Asia. The top supplying countries are China (Mainland), Japan, and Kenya, which supply 98%, 1%, and 1% of bait respectively. Bait products are most popular in North America, Western Europe, and Eastern Europe. You can ensure product safety by selecting from certified suppliers, including 8,076 with Other, 5,075 with ISO9001, and 3,766 with ISO/TS16949 certification.